Do you like art? I do! 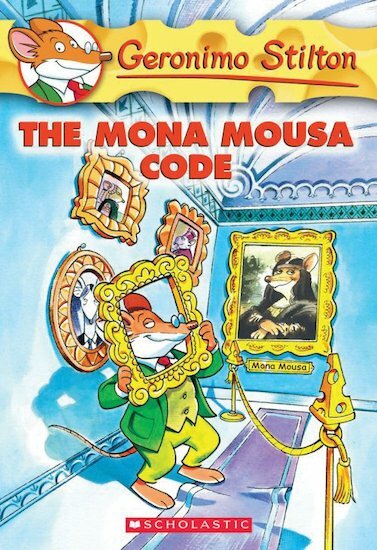 So when Thea heard that there was a secret map hidden beneath Mouse Island’s most famous painting, the Monamouse, I knew we had to get the scoop! Together we began to investigate, and soon we discovered secret clues that led us to the most fabumouse secret….